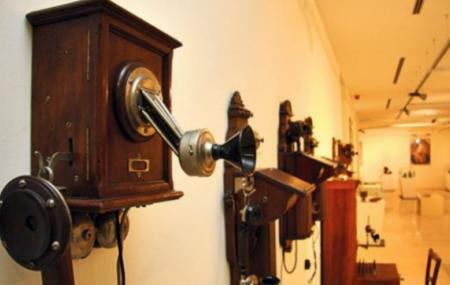 The Postal-Telegraphic-Telephonic Museum’s collection is small but intriguing. It dates back to 1887, and consist mostly of related objects and documents. Indeed, the primary reason of its formation was to preserve these items. The museum was opened in 1923. How popular is Ptt Museum? People normally club together The National Assembly and Automobile Museum while planning their visit to Ptt Museum. Phenomenal place! Art,history, all in one! I enjoyed so much! You can learn a lot about postal system in Serbia from its begining.